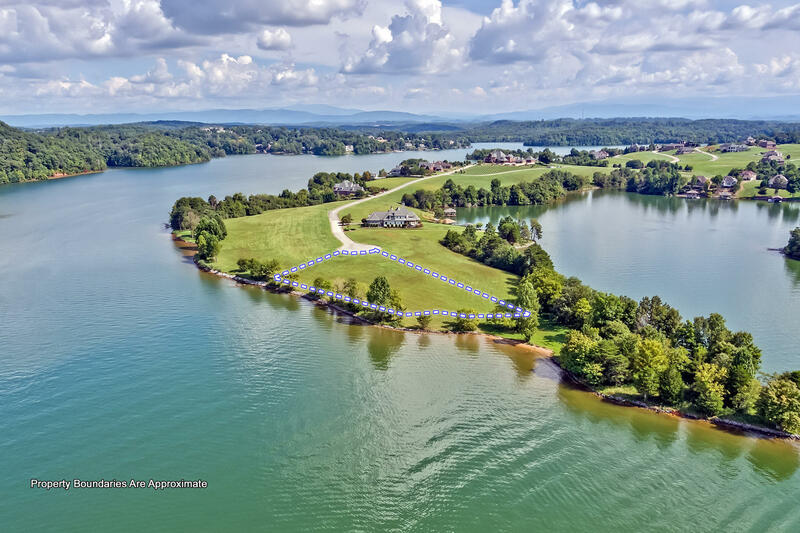 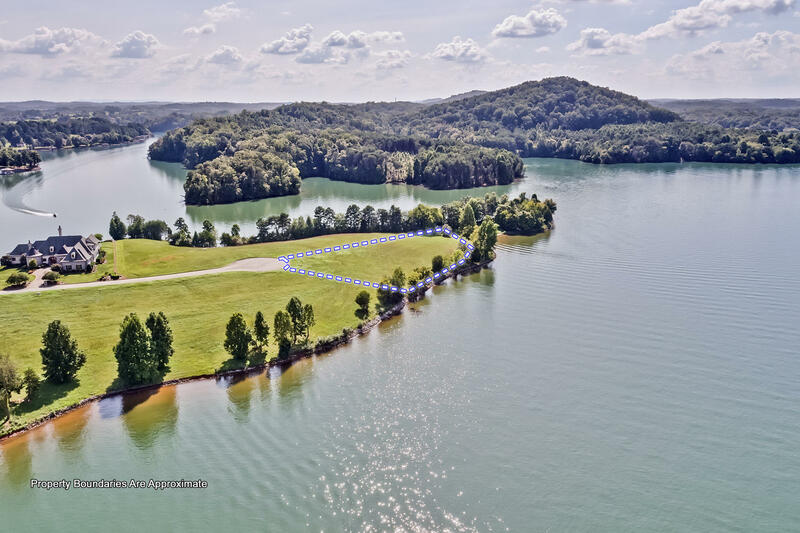 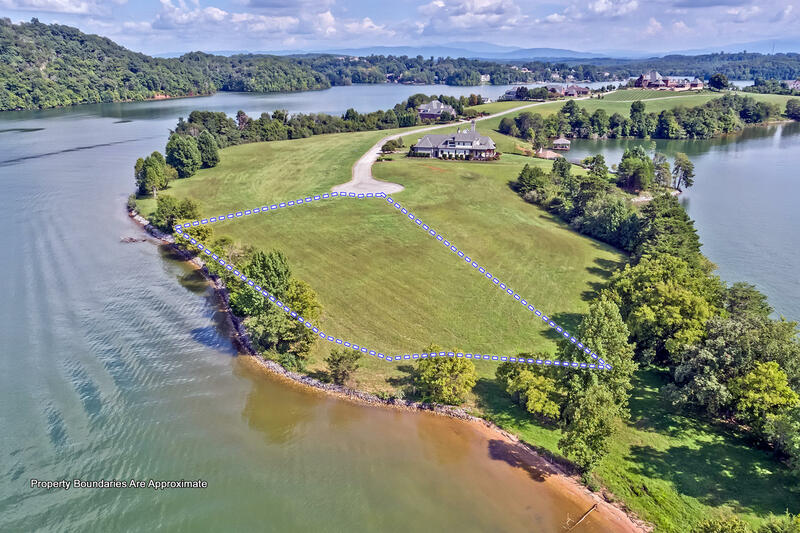 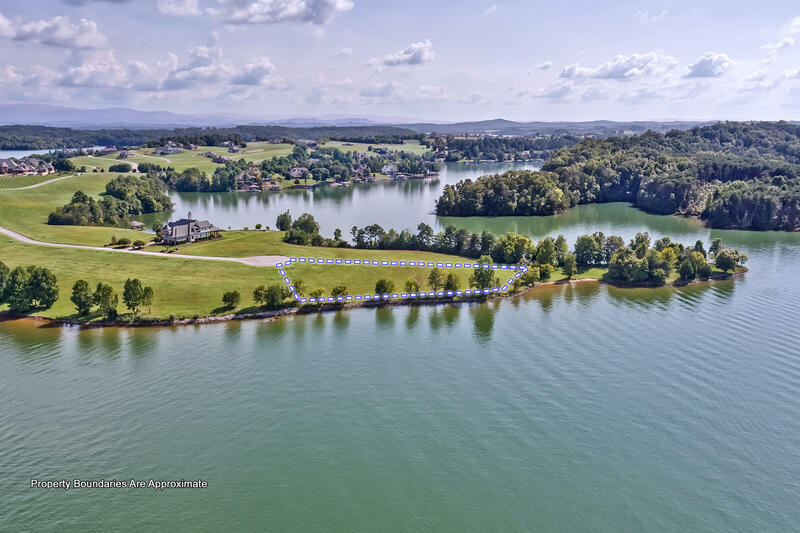 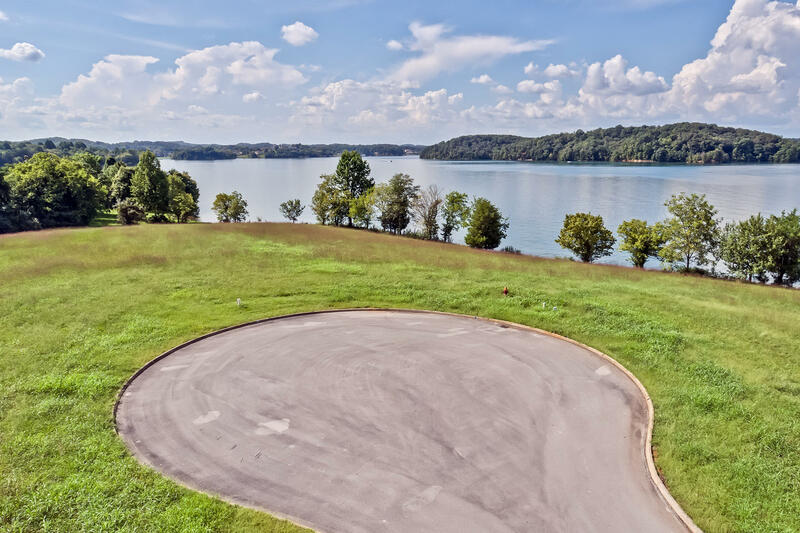 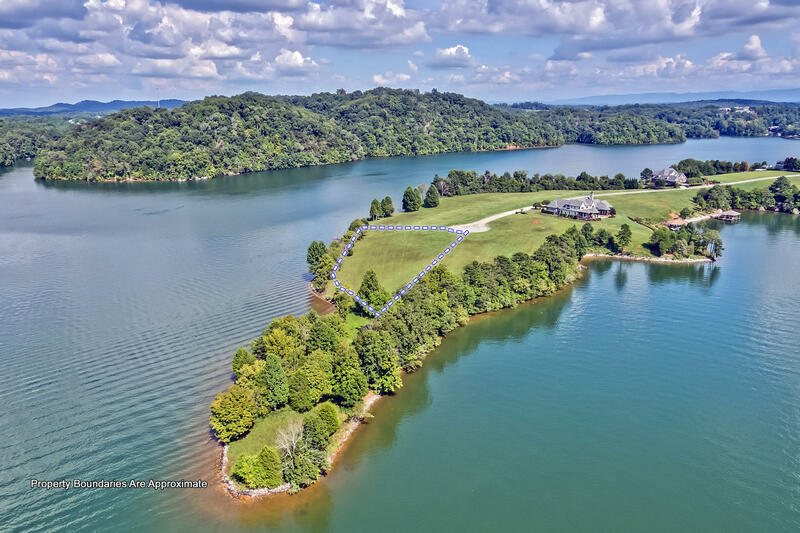 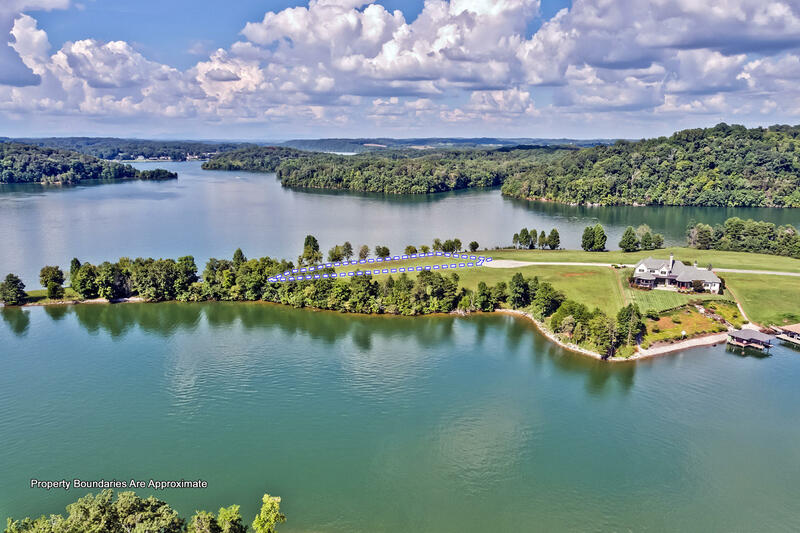 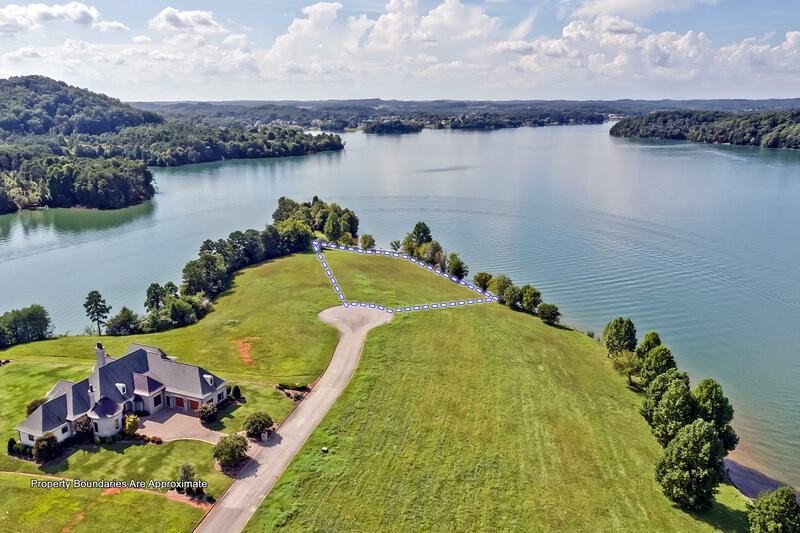 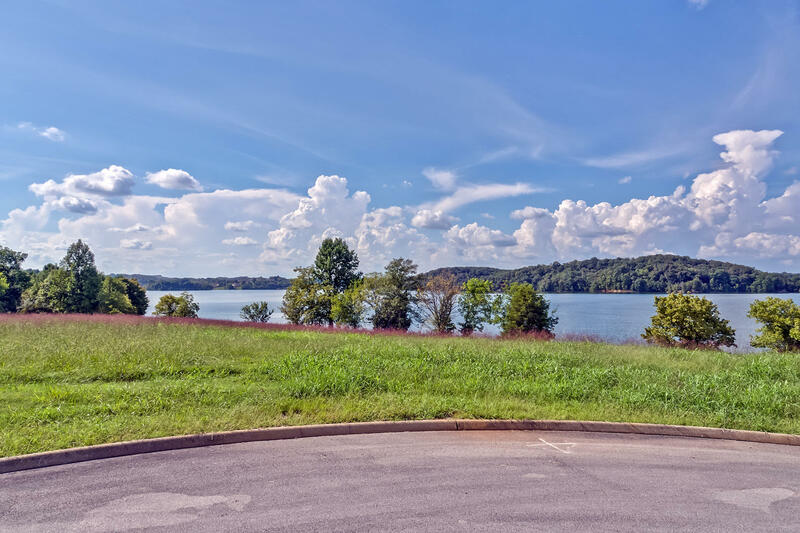 One of the best waterfront homesites on tellico lake. 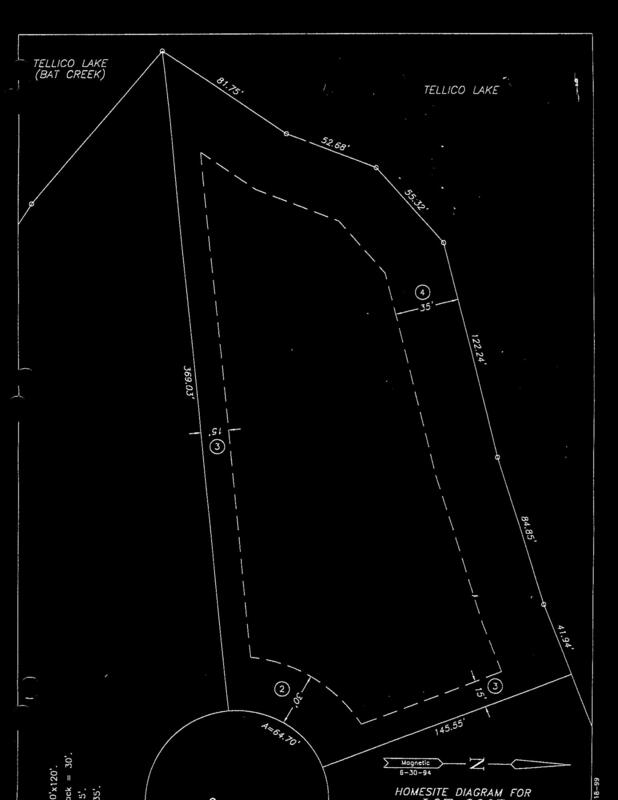 Main channel-located at the very tip of the peninsula in bay point of rarity bay. 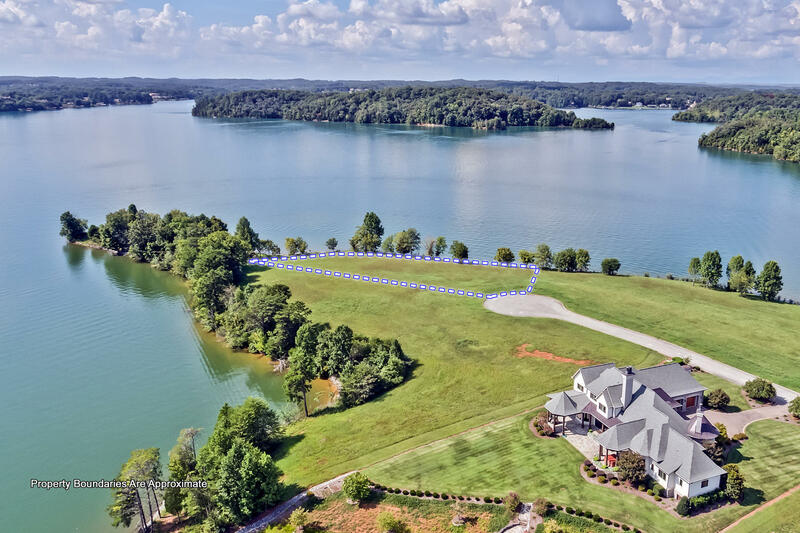 With over 438' of shoreline on tellico lake with private dock rights. 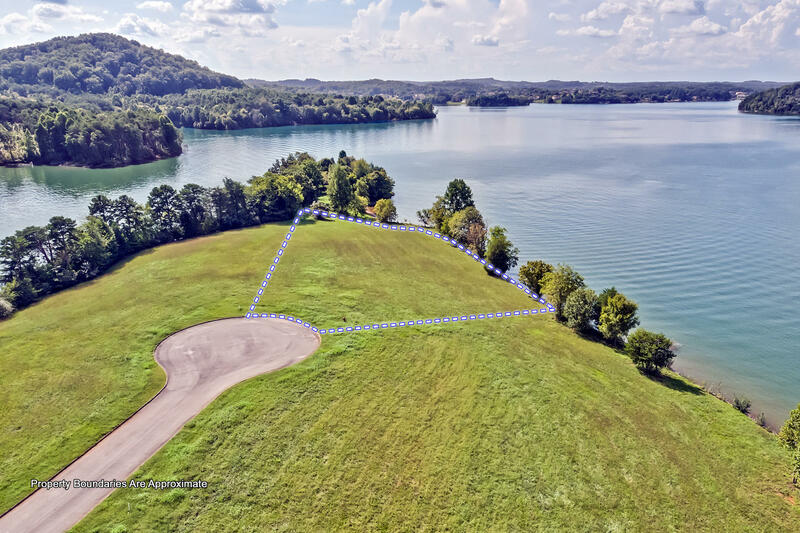 Additional tva land at the rear of the site that would make a great area for additional recreational. 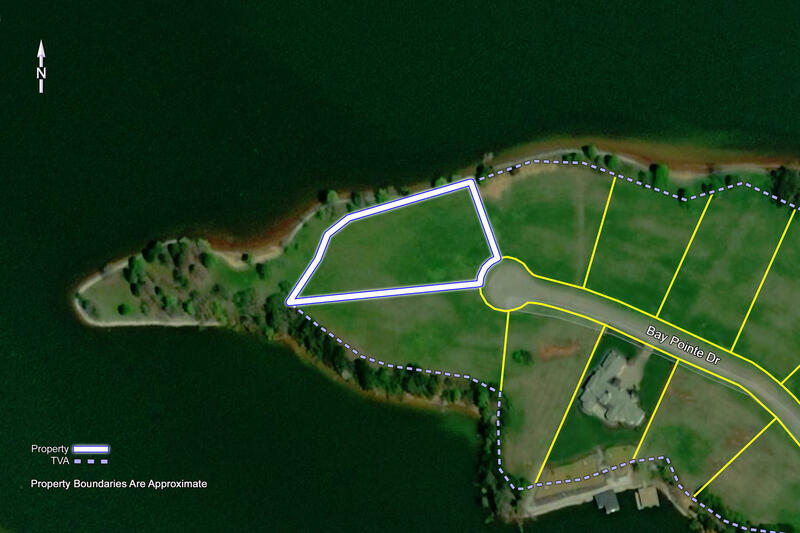 The adjoining site is available for $400,000 where you can combine and own the whole peninsula tip. 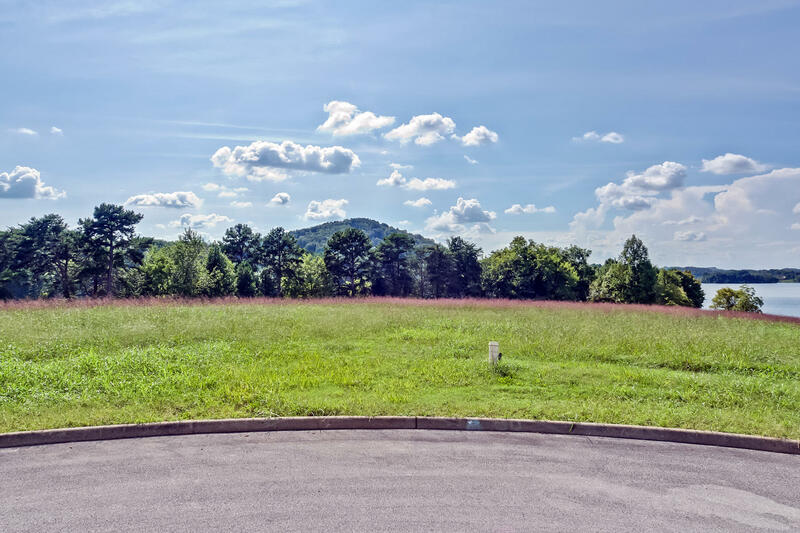 This site is a 'rarity' site for anywhere in the country!